Please note, this half day course can only be undertaken by candidates who have already completed the Ladder and Steps User training course. The Ladder Inspection course typically runs as a full day covering both the syllabus for users and inspectors. 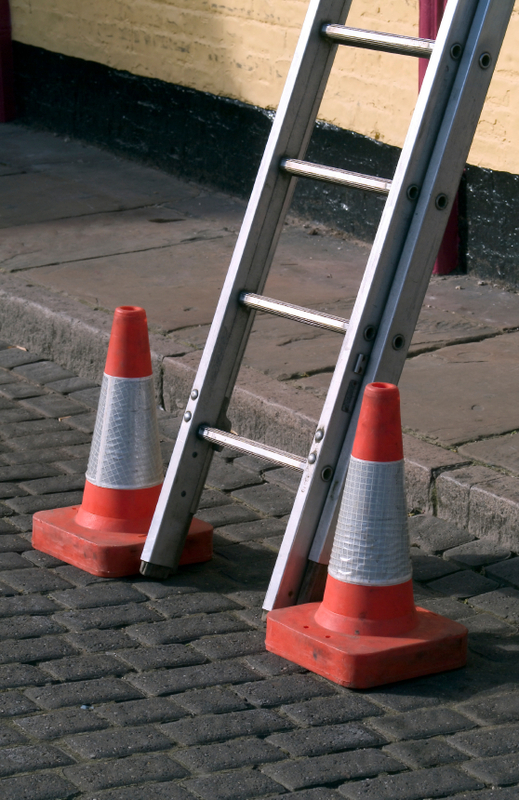 This course is aimed at those who need to carry out periodic inspections of ladders, step ladders and combination ladders. End of session multi choice question paper and practical assessment. A full day course covering Ladder and Steps User and Inspection costs £550 + vat for up to 12 candidates. Need More info about this Ladder course?